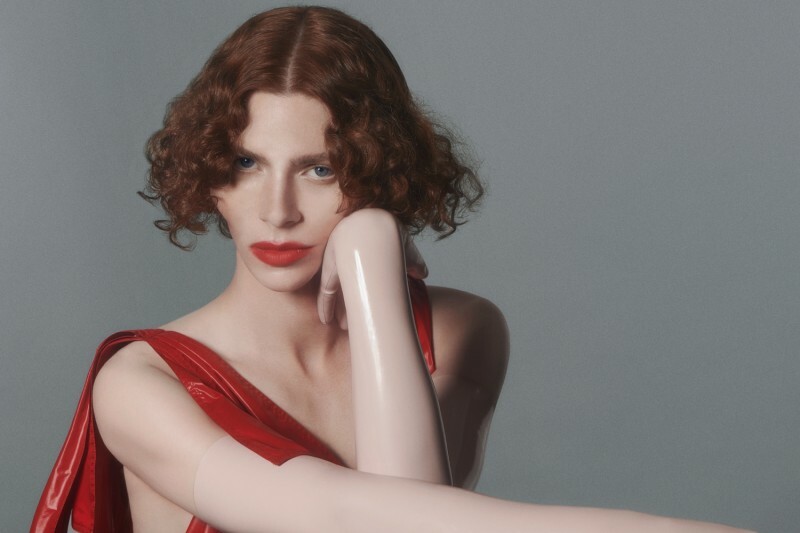 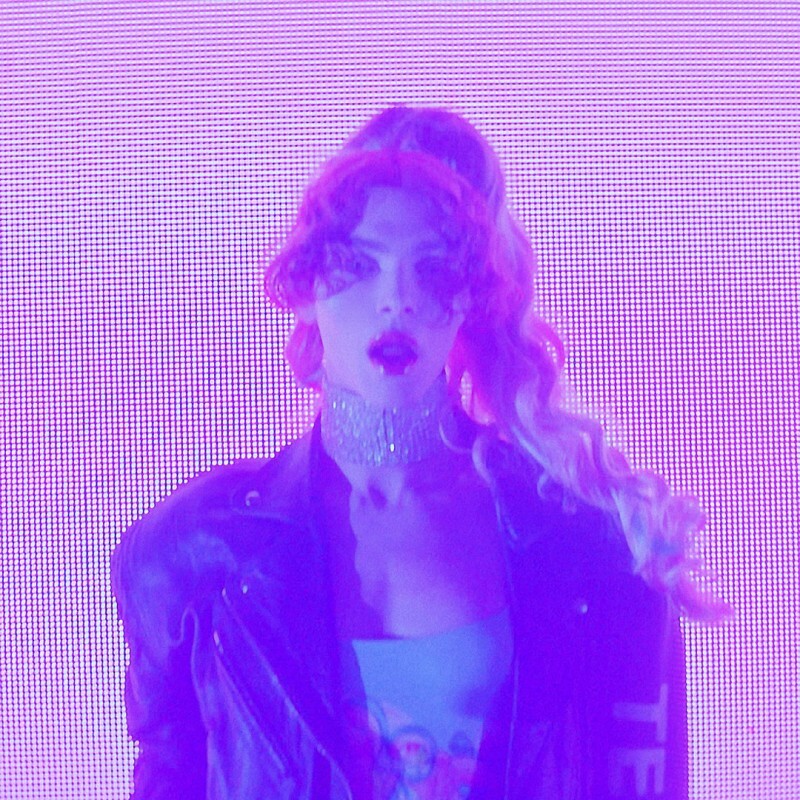 "Sophie’s debut album will go down in history as a revolutionary record"
"a radical pop statement that imagines new identities"
"Now her songs and their lyrics are connected to a real person, which reframes them in a startling way: until now so playfully artificial, SOPHIE's music is, all of a sudden, movingly authentic. 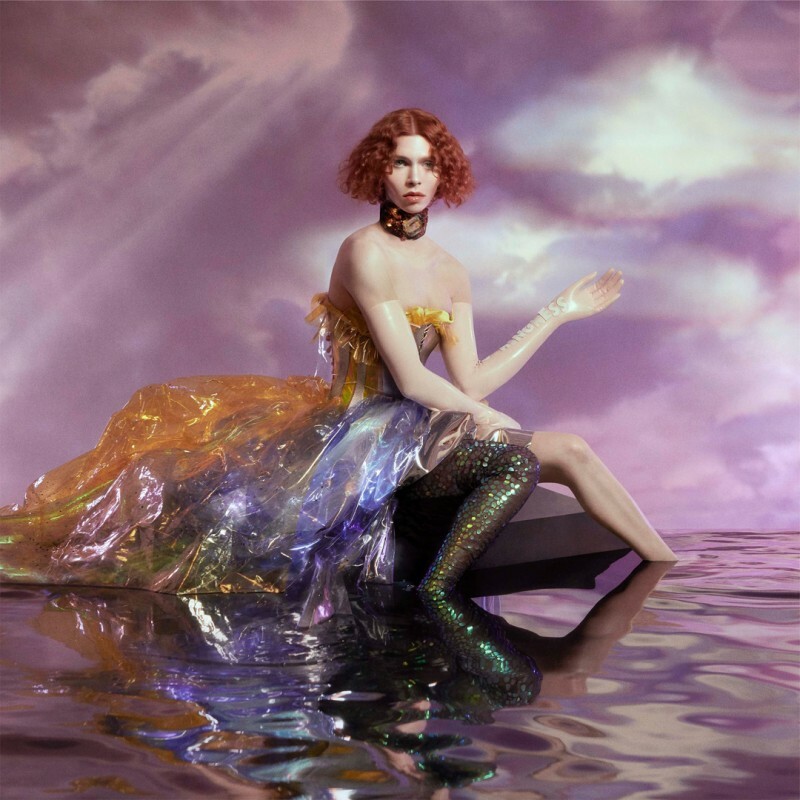 Or, even more impressively, it's both"
"immensely powerful and rich in detail"
"Crossing boundaries of pop music and chasing transcendence, SOPHIE achieves the rare feat of making abstract, difficult electronic music that hits you straight in the heart"
"Ever a purveyor of the unexpected, SOPHIE manages to confound as many expectations as she meets"
"a record that’s as affecting as it is thrilling"
"a triumphant celebration of identity that’ll mean so much to so many on an incredibly intimate level, but it’s also, objectively, a triumphant artistic achievement." 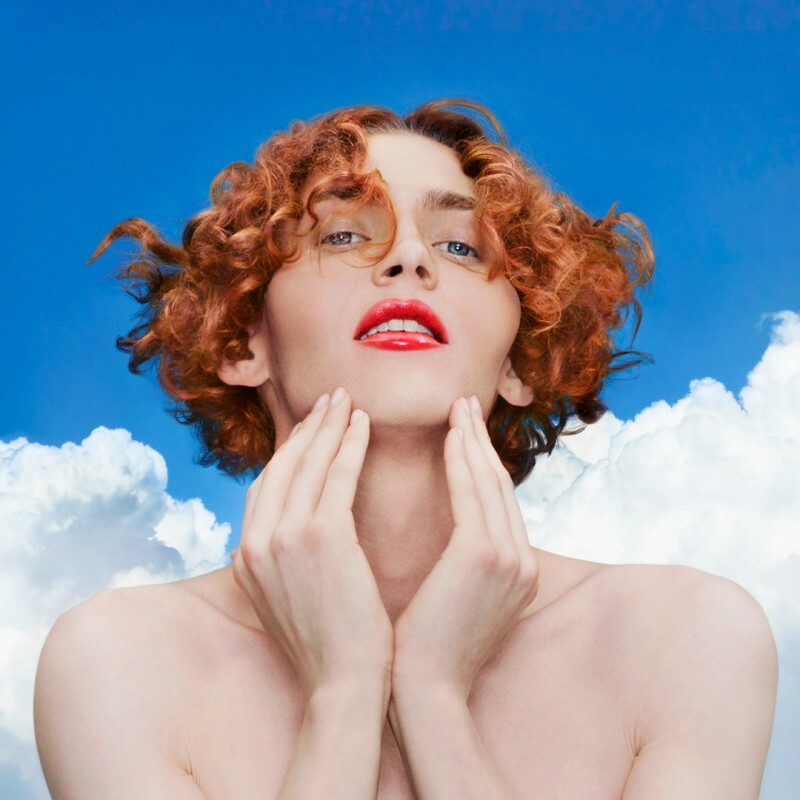 "A towering statement from an artist who is forging her own path any way she likes it"
"a powerful statement of identity, a shattering of traditional genre boundaries and nuanced, moving expressions of emotion"